Want to get your emails opened and acted on more often? Hey folks Jeff herring here and I’ve got two important tips for you today. 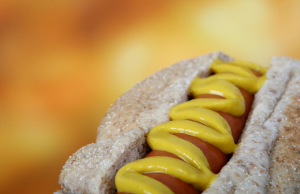 Important tip number one has to do with did you know that today is National Hot Dog Day? 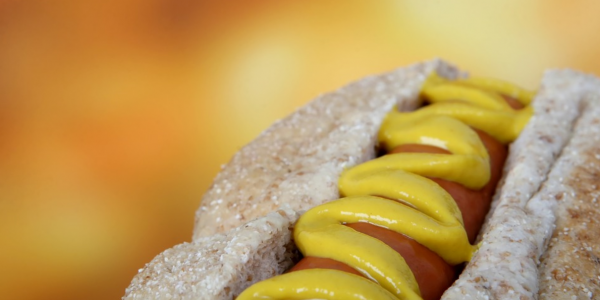 It’s National Hot Dog Day. And I don’t mean the kind of hot dog where somebody rents a Lamborghini and parks it out in front of somebody else’s mansion to do a video and tell you about all the latest greatest internet thing and how you can be rich in three days. No not that kind of hot dog. The kind of hot dog you eat. You know with ketchup and mustard and onions and maybe some sauerkraut. So since it’s National Hot Dog Day don’t you think you should maybe cook one today or go buy one and enjoy one.? If you eat them every day but every now and then you go to the ballpark when you go to watch a game and especially on National Hot Dog Day. It’s all about getting your e-mail opened more often and acted upon more often. So the first part of the second tip is all about the email subject line because that’s all about how you get your emails opened. Now I see lots of formulas lots of different ways to create your subject lines and get attention from them more often. I’m just going to ask you to add one more character to any subject line. Just add a question mark at the end. This is how our brains are wired. If we see a question and we want to know the answer to it we’ve got to find out the answer. We don’t like a vacuum. So what we do is we open the email to find out the answer to your question. That’s going to increase your open rate. Now here’s how to increase taking action on your email. That happens in the PS all the way at the end. So people scroll all the way down to the PS in an email. So you want to have the number one action you want them to take from an email in that PS. This can be a reminder about that action or it can be the first time you mention it at all if you just give a great tip and then a PS. Now one other little side tip for an e-mail PS is give your PS a name like take action or get started here. And then you give them a link for the action you want them to take. One of my students Tim Maudlin recently showed me the results of an email he sent that had five maybe six links to click on and a full 33 percent a full third of the people clicked on the P S in that email. So National Hot Dog Day. Question mark in your subject line. PS with the number one action you want to take.